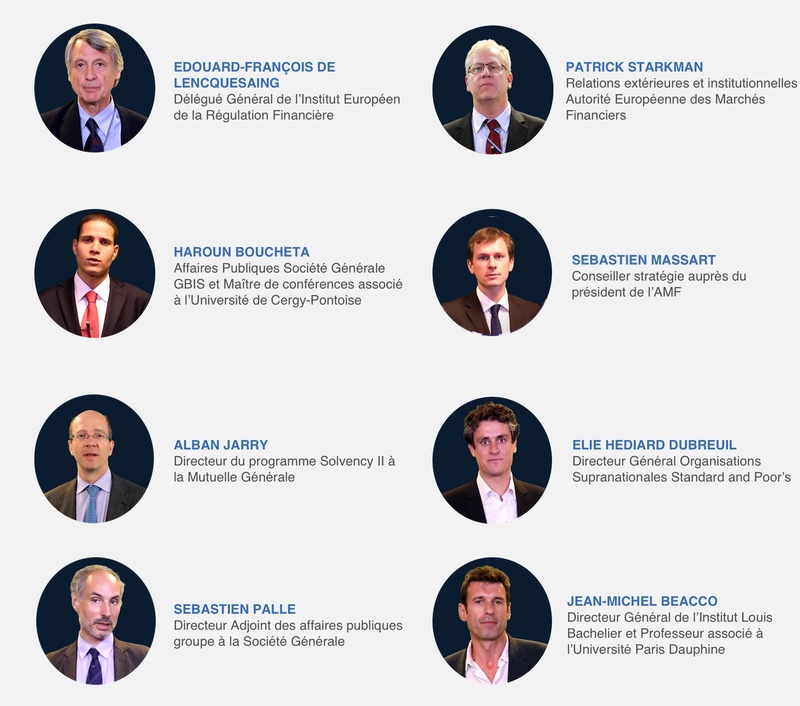 Since 2014, the Institut Louis Bachelier and Paris Sciences et Lettres have been jointly offering MOOCs on economic and financial topics. Within the framework of continuing education, these online courses bring together students and professionals from the sector as well as novices in the field. MOOCs (massive open online courses) are an educational innovation that enable thousands of people to follow through an online platform courses given by one or more teachers on specific topic for number of weeks. MOOCs are generally divided up into a number of modules, spread over 4 to 7 weeks. How does a MOOC operate? Students can participate in a discussion forum at any time during the MOOC. The past years have a seen an increasing interest for financial risks management. This leads to having to grasp, measure and manage various risks (market risk, credit risk, counterparts risk, operational risk…). Due to the the reinforcement of prudential regulation and the increasing communication commitment, organisations must adapt to new regulation frameworks. This MOOC allows to deal with this topic as a whole: its history, its current and coming issues. 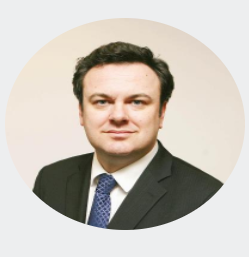 JUSTIN MCCARTHY Chair of PRMIA’s Global Board of Directors (Professional Risk Managers’ International Association), Expert – CEE-ONU Expert group on risk management (UNECE-GRM), Pathways Team at University College of Cork in Ireland. 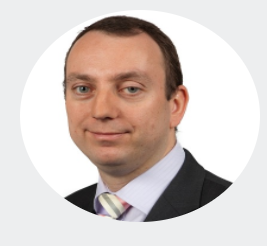 OSCAR MCCARTHY Strategic risk consultant for ABN Amro Bank, on the PRMIA (Professional Risk Managers’ International Association) Board of Directors. 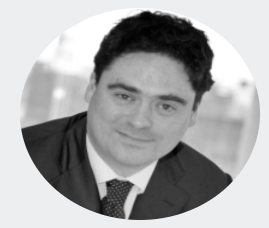 PIERRE-YVES MAUROIS Member of the PRMIA Board of Directors. Climate: a challenge for finance. In line with the global commitments made at COP 21, keeping global warming below 2 degrees will involve a massive reorientation of investment in the coming years. Climate change already brings both risks and opportunities for finance professionals. Whether they be bankers, insurers, investors or service providers, all financial players must now take the climate into account in their businesses. This transformation of finance is already under way, but it will need to accelerate. 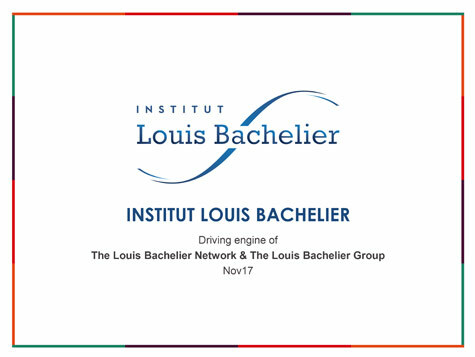 The Institut Louis Bachelier*, a leading research network in economics and finance, has hosted several research programmes around climate finance since its creation in 2008. The Institute is now launching a MOOC (Climate: a challenge for finance) that provides fundamental insights on finance and climate. This MOOC is aimed at financial professionals and Master students who want to have an accurate and up-to-date transversal view of the climate change issue in the financial sphere. Divided into six sequences, it will address the challenges and risks related to climate change, solutions to make the various financial sectors greener, the role of public and private financing, the international financial dimension and the need for financial systems to evolve.